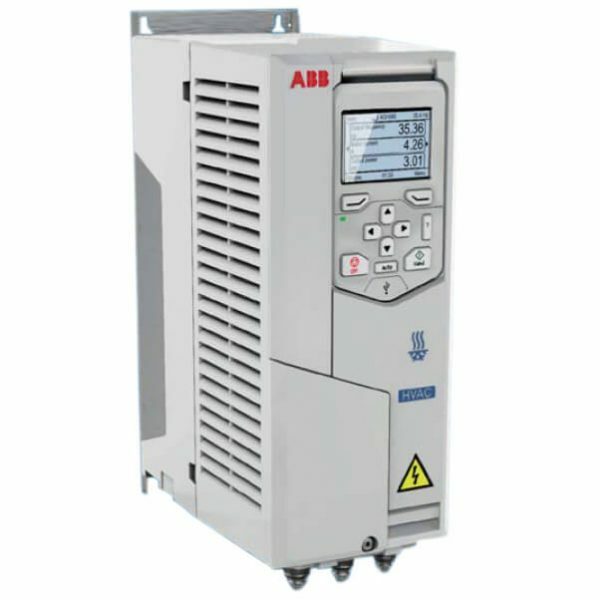 Our ACH580 drives control any type of AC motor for HVAC including induction, permanent magnet, and synchronous reluctance motors. More than that though, this drive family was designed to outperform any type of motor control platform by offering guaranteed efficiency packages with the most comprehensive and reliable set of capabilities. Controlling the flow of air requires numerous systems working together in harmony to produce the levels of comfort, control and safety required. You can rest assured that regardless of the season or external conditions we will make your system efficient, safe and informative.